Exciting news! We have a new system for accepting clients! Quality is very important, so we have chosen to limit the number of clients we take each month. Visit our updated shop for the latest career services offerings. Then click on the type of resume that fits your needs, you will notice the stock level – if it is zero – you can get on our back order list. 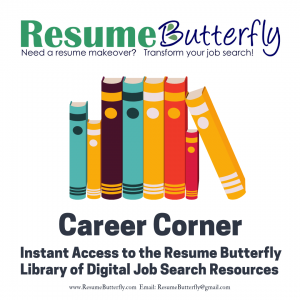 Note: The typical turnaround for a resume is 10-14 days AFTER payment AND the resume builder questionnaire have been received.